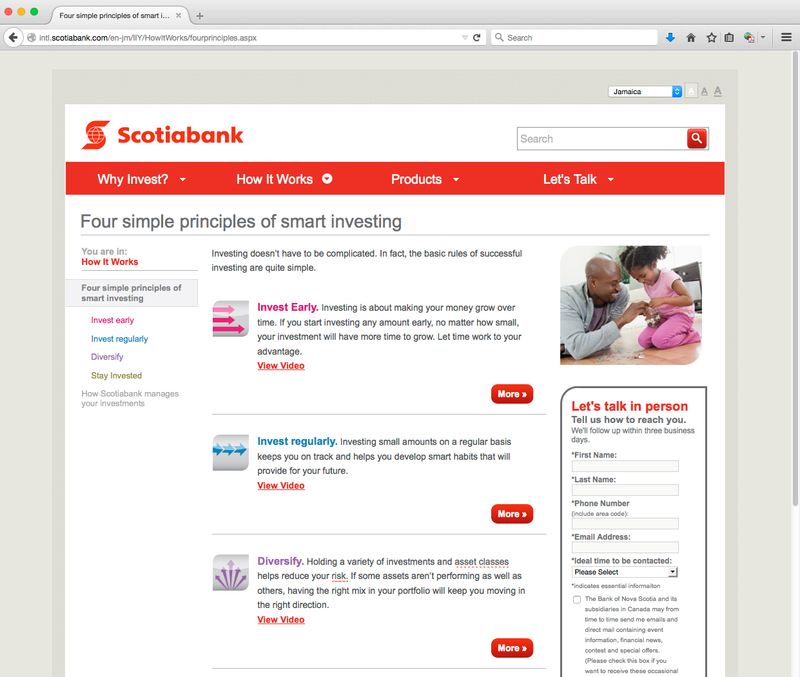 Scotiabank International was looking to create a website for its Caribbean market with a focus on investment education. 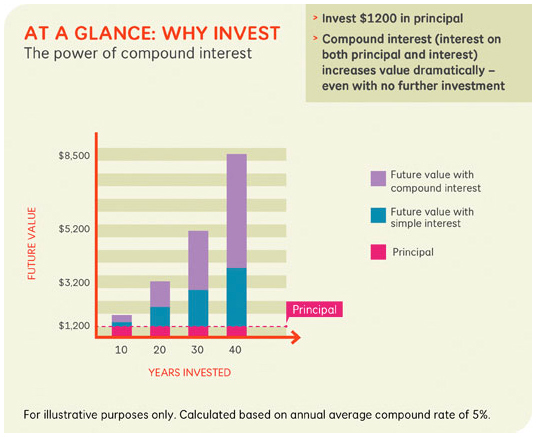 The “Invest In You” website uses accessible language, custom infographics and video to engage users in the basic principles of investment. 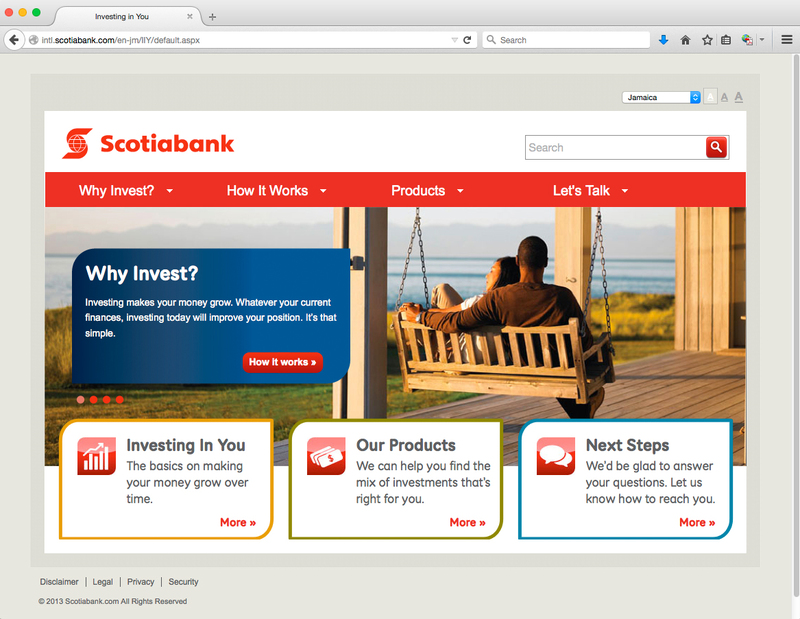 Working with a team of copywriters and developers, we oversaw the creative direction and design of this website.